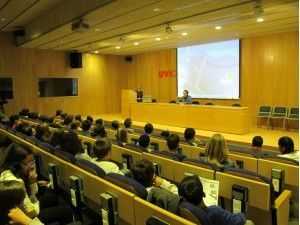 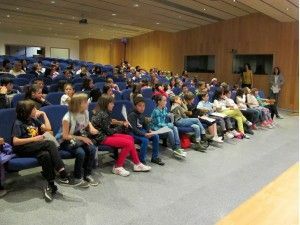 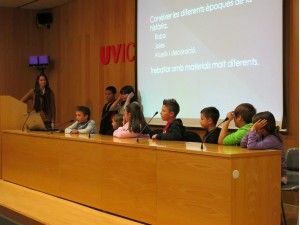 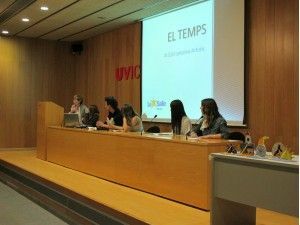 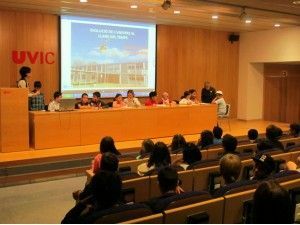 During 27th, 28th and 29th May 2013 the conference for the presentation of projects in schools took place at Universitat de Vic. 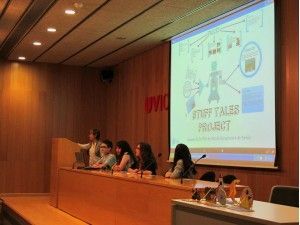 The aim of the conference was to present the process of research, references and methodology in order to spread the information and share knowledge with other schools. 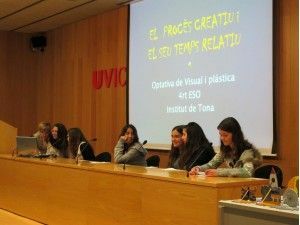 19 of the 22 participating centres presented a total of 26 projects. 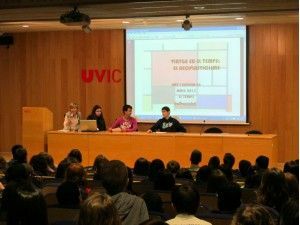 During the three days of the conference, more than 1.300 students, from the 2.300 participating this year in the project, came to the Aula Magna of the Universitat de Vic. 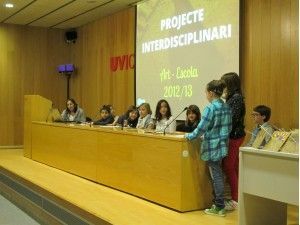 Projecte presented by ACVic Centre d’Arts Contemporànies, el Centre de Recursos Pedagògics d’Osona, l’Escola d’Art i Superior de Disseny de Vic, l’Escola d’Arts Plàstiques de Torelló, La Farinera Centre d’Arts Visuals de Vic, Fundació Privada Osona Formació i Desenvolupament i la Universitat de Vic. 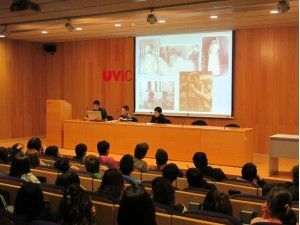 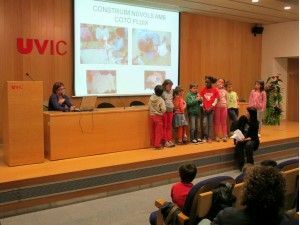 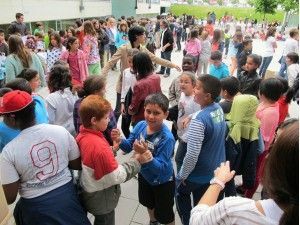 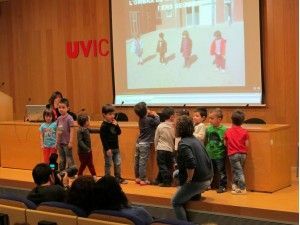 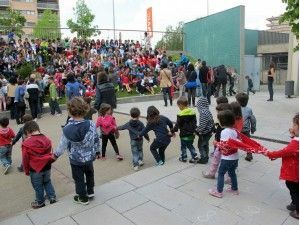 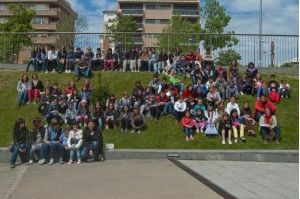 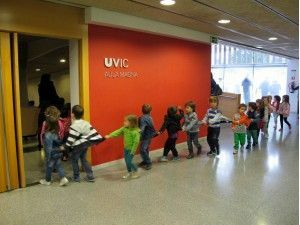 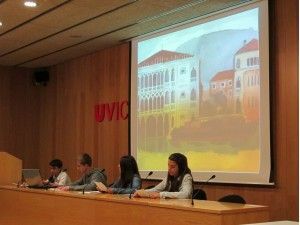 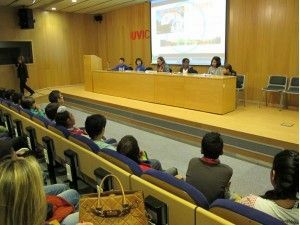 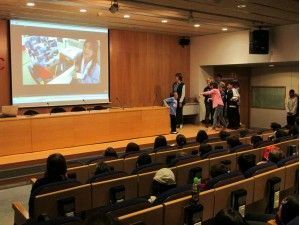 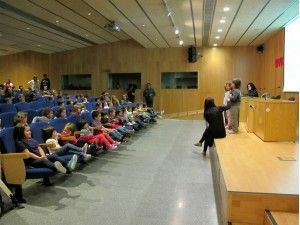 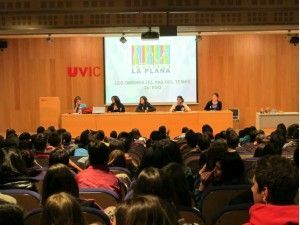 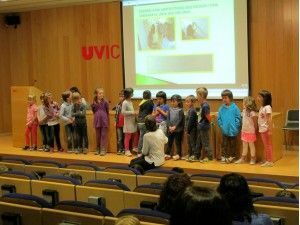 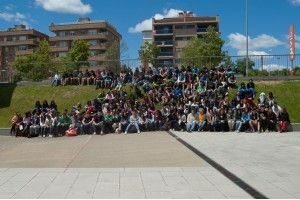 To complement the presentation of Children Education on Monday 27th a series of fun activities was performed at Universitat de Vic. 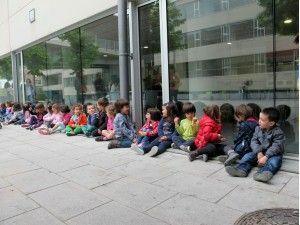 Between July and October 2013, there will be the exhibition ART+ SCHOOL+ TIME with the projects done in ACVic Centre d'Arts Contemporànies. 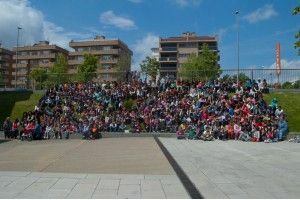 The opening will take place on the 4th July at 7 pm. 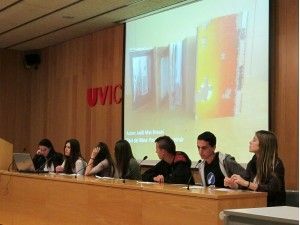 We also remind you that the guided tour of the exhibition is free, and will feature a complementary activity for participant groups.